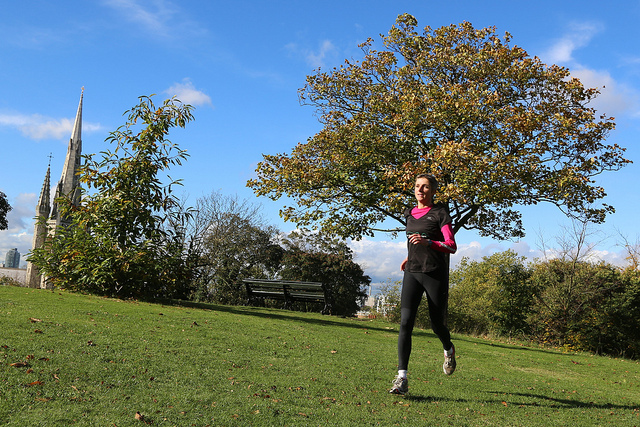 Ellie Brown, a Master Pilates Instructor and UK Athletics running coach is co founder of The Greenwich Running Academy. The Academy was set up by Ellie Brown and Carly O’Hara to support those learning to run, those who were getting injured on a regular basis or those returning to running after a period of rest! If any of the questions below ring true for you may wish to have a one to one session where we can give you individual guidance and support. Are you struggling with your running? Are you finding it hard to get motivated? Are you getting repeatedly injured? Have you embarked on a challenge you are struggling to complete. We can analyse your gait, identify your weaknesses and strengths, help you with your training plans and support you in achieving your goals. These sessions are held at our studios in Greenwich and Greenwich Park and each session is 70 minutes long. We will firstly analyse your posture and identify postural weaknesses. These weaknesses will have a effect on your running technique. After analysiing your posture, we will then analyse your running technique. With all the information on posture and running technique, we will then look at how to improve gait, posture and technique. We will also look at core strength, mobility and flexibility and give advise and exercises to improve both.